The Eastern Beauty- Darjeeling: Reputed to be the Queen of Hills, this is truly one of the most regal hill stations that there is in India. History suggests that the British used this hill station to escape the heat in then Calcutta. The English had actually captured this place in order to use this place as their summer house. But it has come a long way from that, and Darjeeling’s beauty remains untarnished to this day. There are various transport options available, and being a popular tourist destination, it is very well-connected to the other parts of the country. Kumaon’s Pride-Nainital: Located in the state of Uttarakhand, in the district of Kumaon, Nainital is one of the most beautiful hill stations in India. 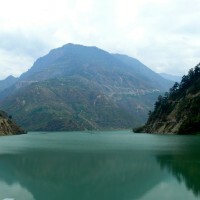 The place gets its name from the Lake Naini located here. 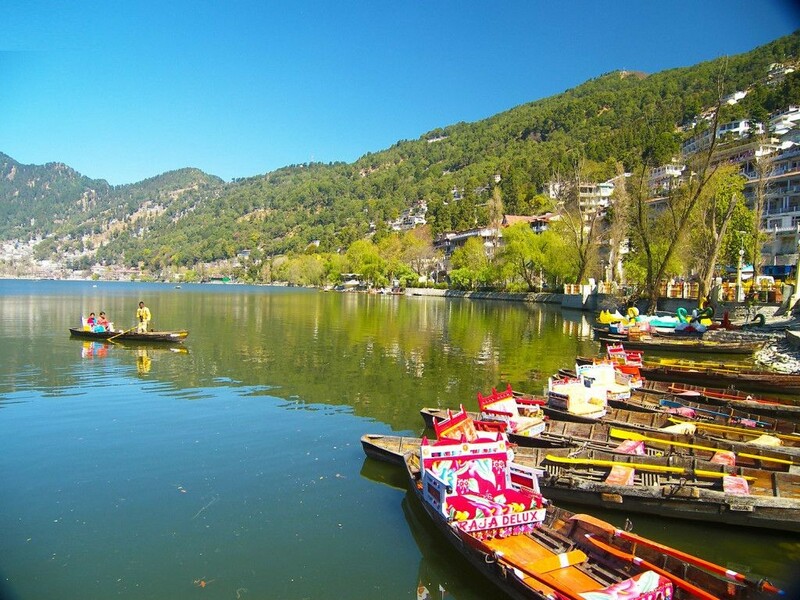 There are various lakes and springs in Nainital, and hence, it is also known as “Lake District.” While visiting this regal beauty, one must visit the temple of Naina Devi. You can also go for boating in the lake Naini. If you wish, you can book a taxi from Nainital and then visit Ranikhet, which is only two hours drive away from here. 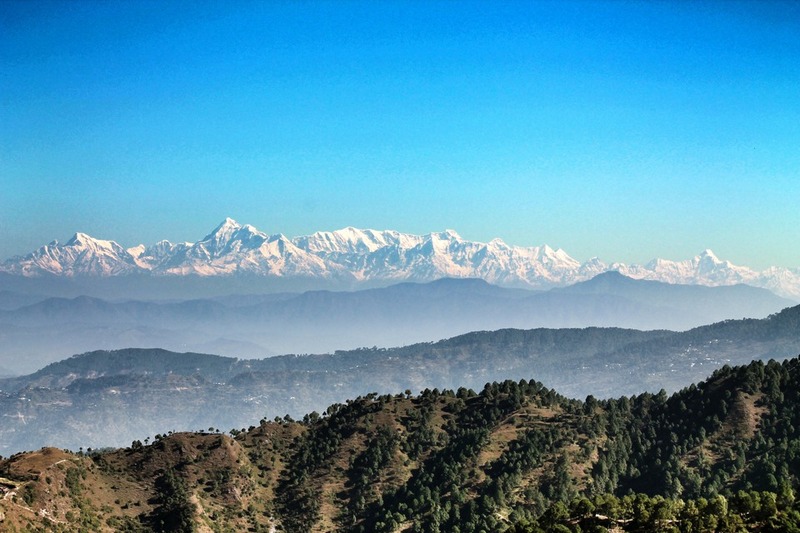 Regal beauty-Ranikhet: Ranikhet is by its own rights another stunning hill station. You can visit Ranikhet from Nainital, as mentioned before, or visit this place on its own and not as an appendage to any large trip. Ranikhet has attracted tourists worldwide for its beautiful orchards, parks, and sheer tranquillity. If you want to take a break from all the hustle bustle of life and spend some quite time for a few days, what better place is than Ranikhet? 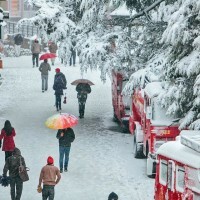 Himachal’s Princess- Shimla: One has not experienced the beauty of a hill station if one has not seen Shimla. If hills are what call out to you, then Shimla is a place, which you must visit. 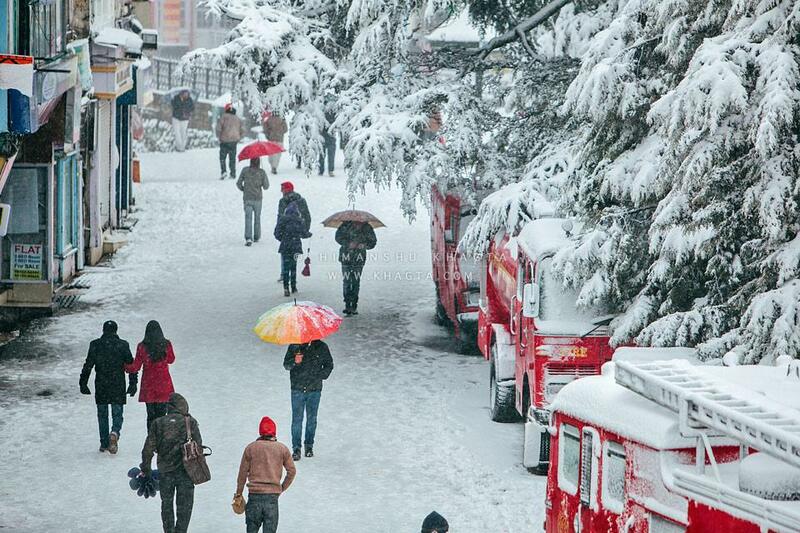 Like Darjeeling, Shimla too was once used by the British to escape from the heat during the summers. There are a lot of places to visit in Shimla like the State Museum, Tara Devi Temple, the Ridge, Annandale, the Christ Church, etc. You can also enjoy a nice stroll on the Mall Road and witness the wonderful architecture that you will find along the way. Due to its beauty and appeal, a lot of famous Bollywood films have been shot here. Damsel of Dehradun- Mussoorie: Another attraction in Uttarakhand is an age old famous tourist destination- Mussoorie. 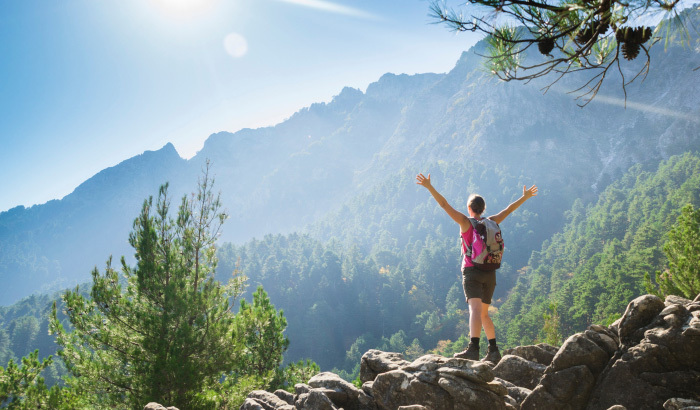 The mountainside interspersed with patches of green and clouds floating by right on the top of your heads; Mussoorie makes the perfect place to unwind during the summers. 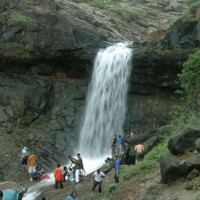 If you decide to visit this lovely place, do visit the Kempty Falls and the Mussoorie Lake. Happy Valley, Lal Tibba, Company Garden, Gun Hill, etc. are other tourist spots, which attract millions of visitors every year. The Spiritual Getaway: Badrinath– If you want to experience the beauty of the mountains and feel the holiness of a place, then, Badrinath would make the perfect option for you. Located in the laps of the foothills of the Himalayas, it has been a favoured destination for many trekkers. It remains pretty cold throughout the year, but the afternoons, if sunny, are really pleasant. 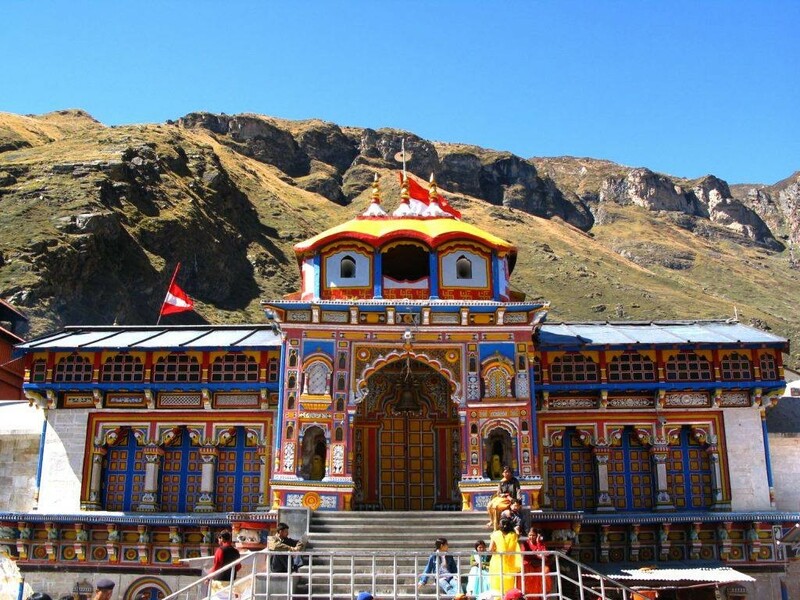 One must visit the Badrinath Temple. Apart from that, Tapt Kund, Bheem Pul, Vasudhara Falls, Brahma Kapal are some of the places, which will amaze you with the bounty of this earth and how Nature herself has made provisions for a hot spring in a place, which remains predominantly cold throughout the year. Haven of Peace: Dharamshala– This is one of the most popular hill stations in India mainly because Dalai Lama resides here. Apart from that, this place captivates the mind with its sheer beauty. It is best to visit this place during the summer months since then the trees are full of leaves and lush green grass carpet the land. However, if you wish to witness snowfall, then winter is your preferred time to visit this place, but it is usually very cold at this time. While at Dharamshala, you must visit the Jwalamukhi Temple, the Bhagsu Waterfall and catch a glimpse of the famous cricket stadium here. 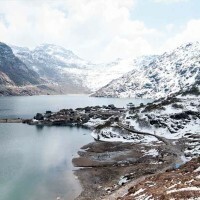 The Seat of Bliss: Gangtok– Another treasure stored in the eastern part of the country makes the perfect summer holiday destination. Situated in Sikkim, Gangtok can boast of its cleanliness and serenity and calm that envelope this place throughout the year. 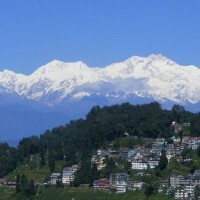 Like Darjeeling, the Kanchenjunga peaks can be seen from here. One must also visit the Tsomgo Lake, Saramsa Garden, Hanuman Tok, etc. Taste of Scotland: Shillong- Tourists who have travelled to a fair number of places in the world are all of the opinion that its beauty can surpass any worldwide known tourist destination. 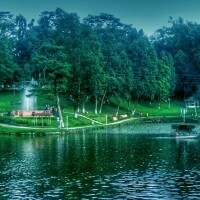 Shillong is often referred to as the Scotland of East, located in the state of Meghalaya. Do visit the Shillong Peak, Umiam Lake, Elephant Falls and the Lady Hydari Park here. This list consists of some of the most popular as well beautiful hill stations of India, which one must visit at least once. Well, it will not be possible to visit all these hill stations at one go, but our suggestion is to try out all ten of them at least once, that way you do not have to pick and choose and miss out on the beauty of any of them!